International touring schedule extended through January 25th, 2019 North America November 7th-December 15th UK January 16th-25th. 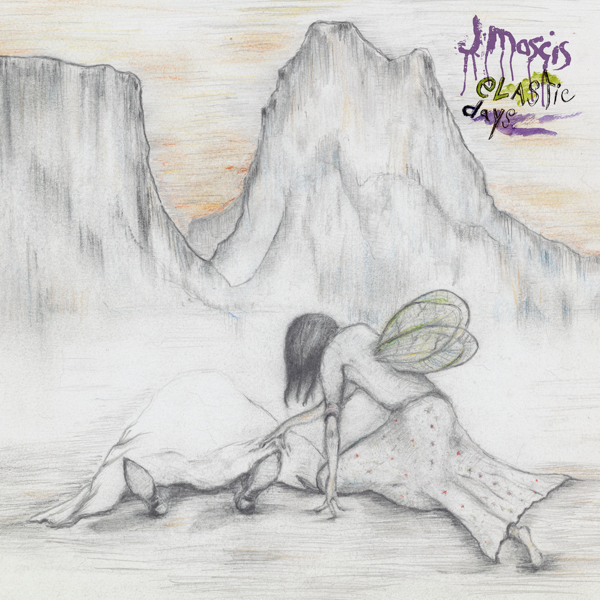 On November 9th, J Mascis will release Elastic Days, a collection of songs brimming with epic hooks and subtle guitar textures that slide against each other like old lovers and snare you in surprisingly subtle ways. You can hear this in J’s new lyric video for “Everything She Said,” directed by Joe Salinas.